Air Law Office, P.A. 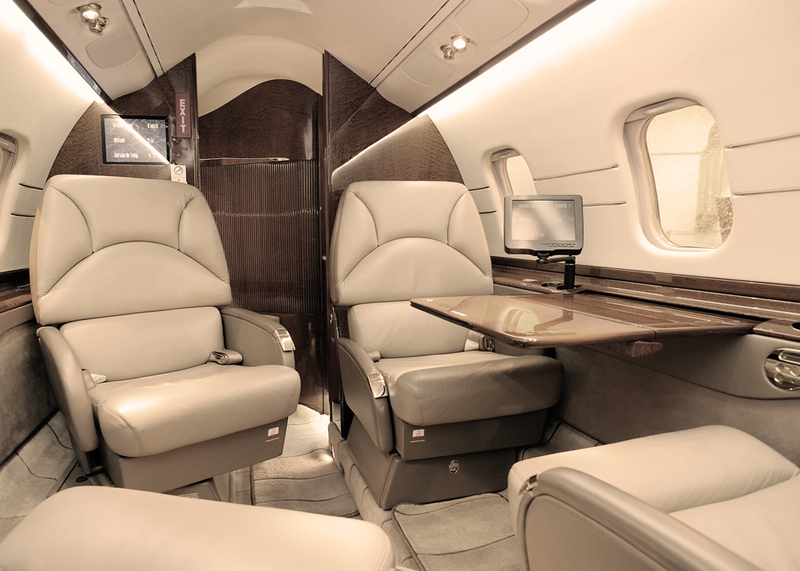 provides efficient, cost-effective, and professional legal services for aircraft purchase, sale, structuring, financing, registration, leasing, operating, chartering and regulatory matters for worldwide business aviation clients. 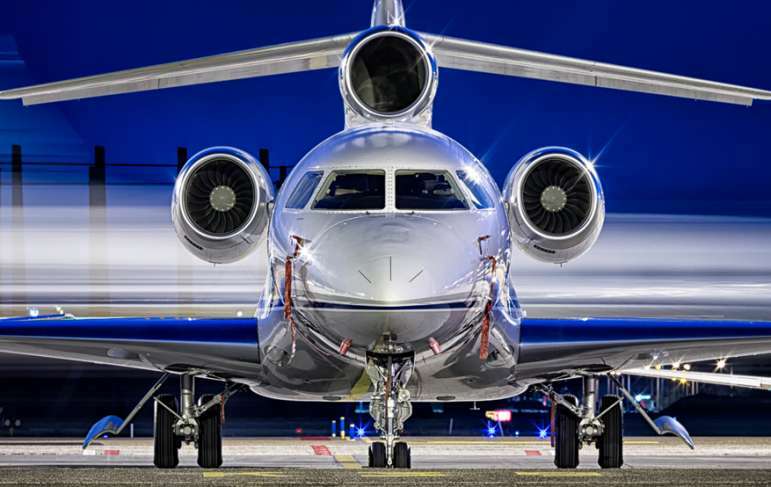 We collaborate with aircraft owners, operators, lessees and lenders to help our clients effortlessly achieve their goal – to get off the ground and in the air – consistently navigating complex transactions and delivering top notch products ahead of schedule. We also provide legal services for airport matters, including expansion and day-to-day business for airport tenants, FBOs and airport owners, authorities and operators, working to mitigate inefficiencies. 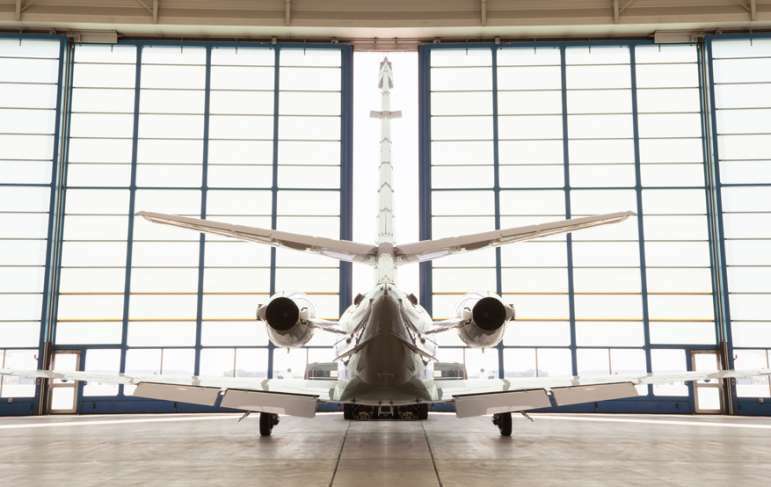 Led by the experience and dedication of Keri L. Dowling, Air Law Office unceasingly works to ease the aircraft transaction process for our clients, offering sound legal advice and detailed organization, helping to avoid any pitfalls. Need help closing a deal? We are the worldwide professionals in Aviation Law! We work hard to achieve a mutual goal - efficiently and cost-effectively getting you off the ground and in the air! 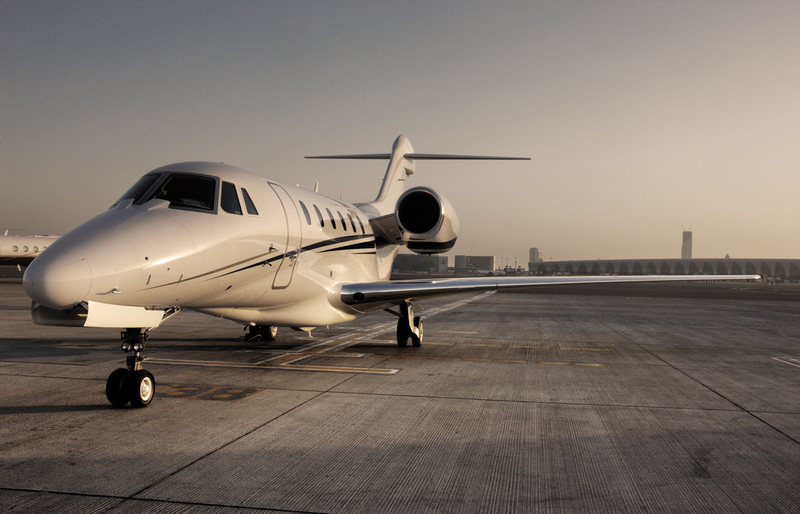 We establish long-term relationships with our clients through professional aviation legal services. 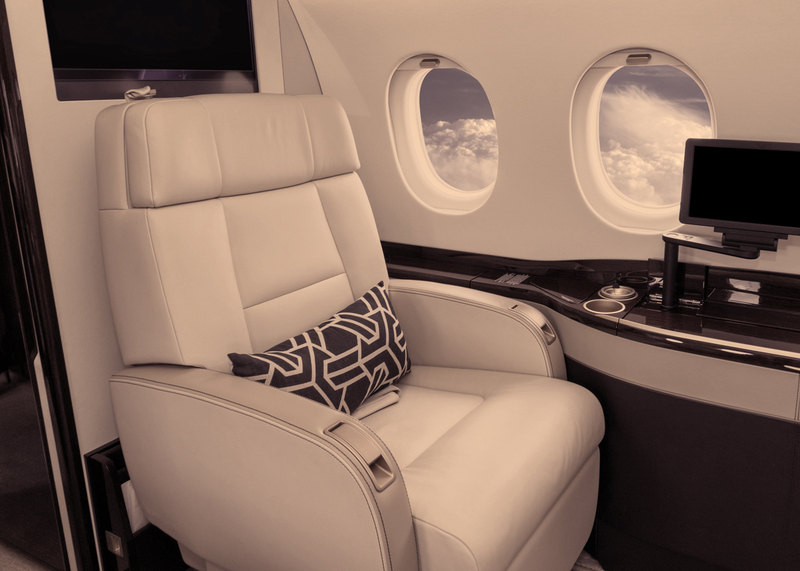 Our goal is to get you in your new airplane in the most efficient, cost effective way possible. We uphold the topmost professionalism with sound legal advice. We love a challenge and understand that every case is unique.